It’s here, and it’s live! 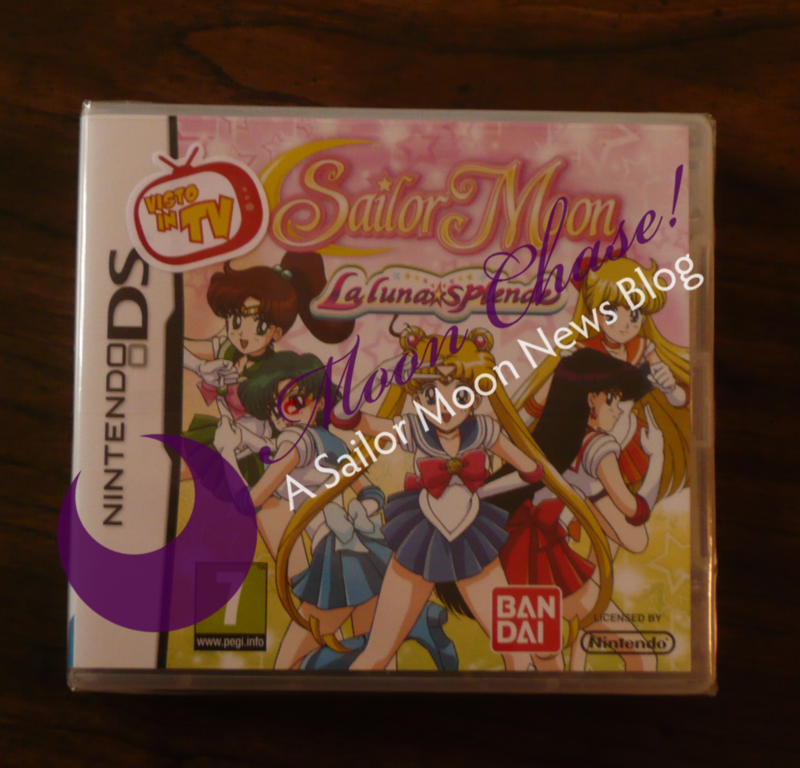 Today has been such a great day for Sailor Moon and our readers (we will probably let you know why later). Alas, I have just come home and I am a little hungry. Will give this a try later today! This entry © Moon Chase. Written by sailordees and posted on March 21, 2011 at 6:48 pm and filed under Italy, Sailordees' Random Sailor Moon Related Ramblings, Video Games. Bookmark the permalink. Follow any comments here with the RSS feed for this post. What kind of game is it? An RPG like the old SNES games? Where the heck did you get it from and where can I order a copy? 🙂 Still not sure what to think of the game yet but I'll be looking forward to seeing the review. In the mean time I will be repeatly telling myself that I'm not dreaming and that the us really is finnally in the loop on sailor moon's return. I am writing the review right now after around 90 minutes of gameplay. I bought it from bol.it, if you search for the older posts you'll be able to find it. You can save around ten dollars if you get it from amazon.it. Yes, I can understand what is being said with the odd word throwing me off. But dialogue is such a small part of this game. Does amazon.it ship to US? I'm assuming it must. I am considering buying it but in US dollars its almost $30 plus i can't imagine what the shipping will cost… and i just don't have the money to spend on things like that right now. T_____T I ARE SAD SAILOR MOON FAN. Yes, Amazon.it will ship to the US! Please read the review above though first. I am open to suggestions on how to film gameplay – I am unsure how to hold the camera and play at the same time. My guess is that this would be a two man job since the DS requires both hands. And we have a Sevenload account full of videos! You could always get a tripod to put your camera on. That would be the easiest thing to do plus then there won't be any shaking. If you don't have a tripod, just put a few books on a table and position yourself so the camera picks up the ds screen.